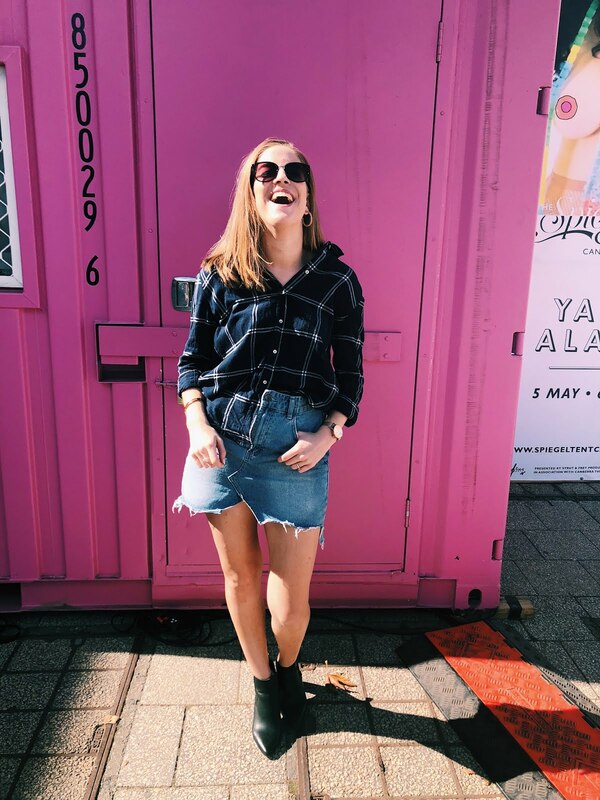 When I am choosing serums, and oils, I tend to lean to lighter in consistency, basically anything that is hydrating but doesn't leave my face feeling oily and wet and weighed down (it's a fine balance if you ask me). Throughout winter I have been loving Hyaluronic Acid, so anything that has that is a bonus as well. 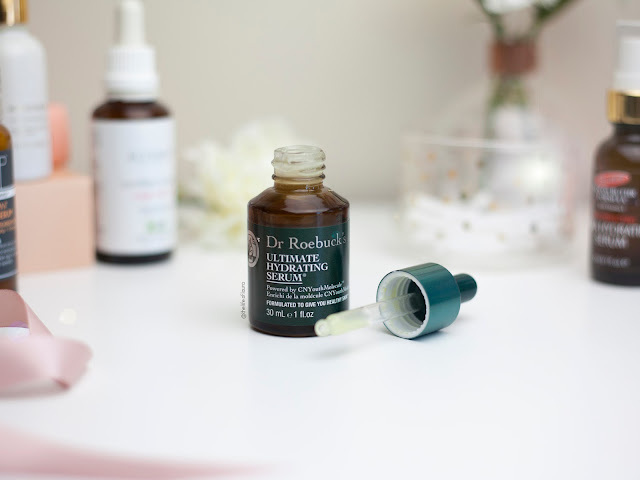 Dr Roebuck's Ultimate Hydrating Serum*// This unique Ultimate Hydrating Serum combines the power of our proprietary CNYouth MoleculeTM with natural occurring antioxidants. 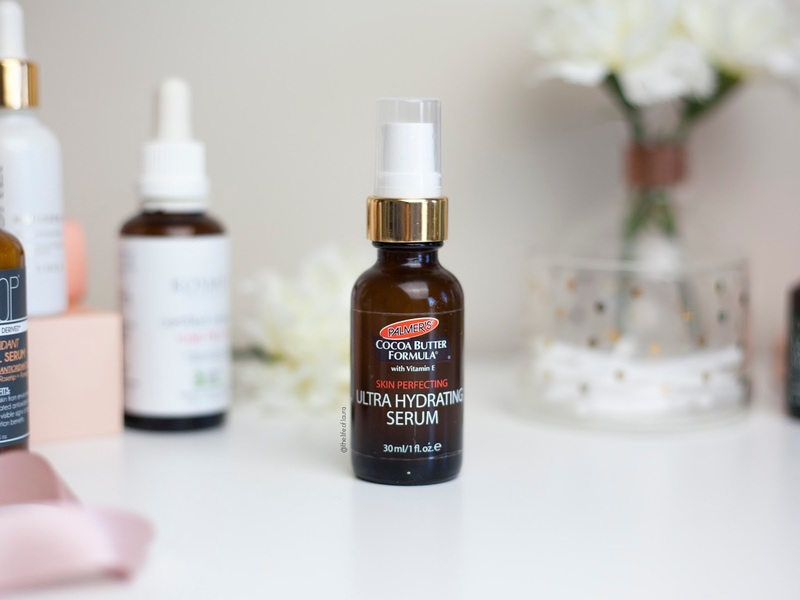 I love this serum because it is thick, but extremely lightweight and soaks into the skin quickly, so your skin feels hydrated but after a few minutes is almost dry to touch. I love that it is natural too, so there are no harmful ingredients that are going to irritate my skin in the process. 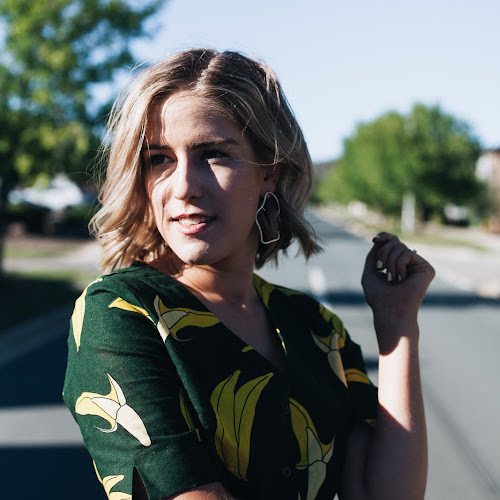 The dropper can be a little bit challenging, but I recommend squeezing it outside of the bottle (to empty it) and then continue squeezing while you dip it into the serum, it will pick the serum up much easier that way. 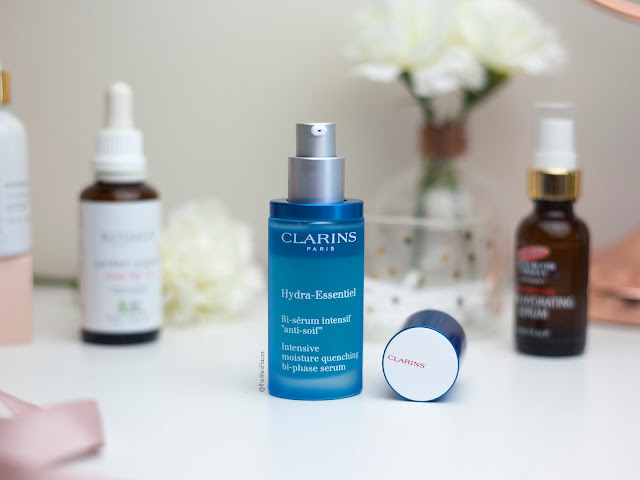 Clarins Hydra-Essentiel Intensive Moisture Quenching Bi-Phase Serum* // This is a two phase serum (kind of like a water and oil formula, that you shake to combine). It is as light as water and soaks into your skin so easily. I have been loving this for a quick fix. It isn't as thick as others, so if my skin is particularly dry I might use another, thick serum over the top, but this stuff is fantastic. 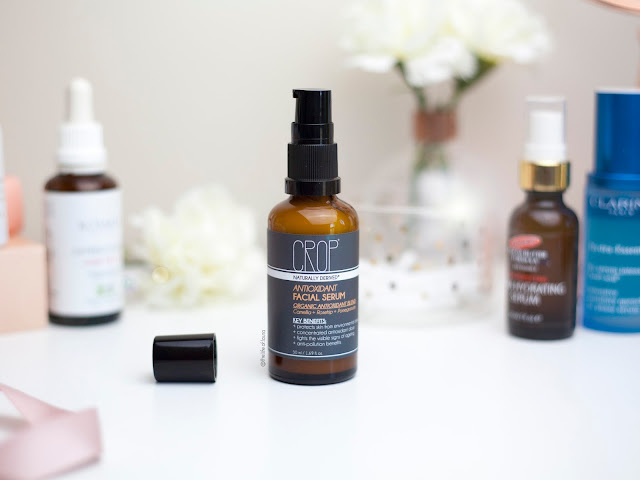 Crop Naturals Antioxidant Facial Serum* // Now this isn't explicitly a hydrating serum, but I have been loving it. It is enriched with Camellia, Rosehip and Pomegrante seeds to leave your skin feeling firmer. However, I have always loved Camellia and Rosehip for hydration and soothing, so this has been a real winner for me. Palmers Skin Perfecting Ultra Hydrating Serum // This has honestly been my favourite serum this year. I just finished the bottle and I am so sad. It contains retinol and hyaluronic acid, so it is hydrating but also helps to leave your skin looking even and feeling smooth. I cannot recommend this enough. It is super affordable (especially considering the ingredients), gentle on the skin and so hydrating. Plus, like the others, it is lightweight and immediately soaks into the skin. I would be lying if I said that serums are the only fix for me through winter. While they definitely help, I always have a face oil on standby for when my skin is just not loving life. Farsali Rose Gold Face Elixir // This one is a big favourite of mine because it can be used, mixed in with your foundation. It is hydrating and leaves your skin glowing (with real gold flakes in it, it is just beautiful to look at). 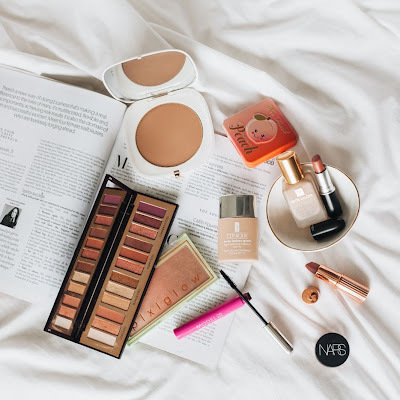 I often mix this in with my foundation during winter, to give my skin a boost throughout the day, otherwise my skin can look a little bit flaky come knock off time (and no one wants that). 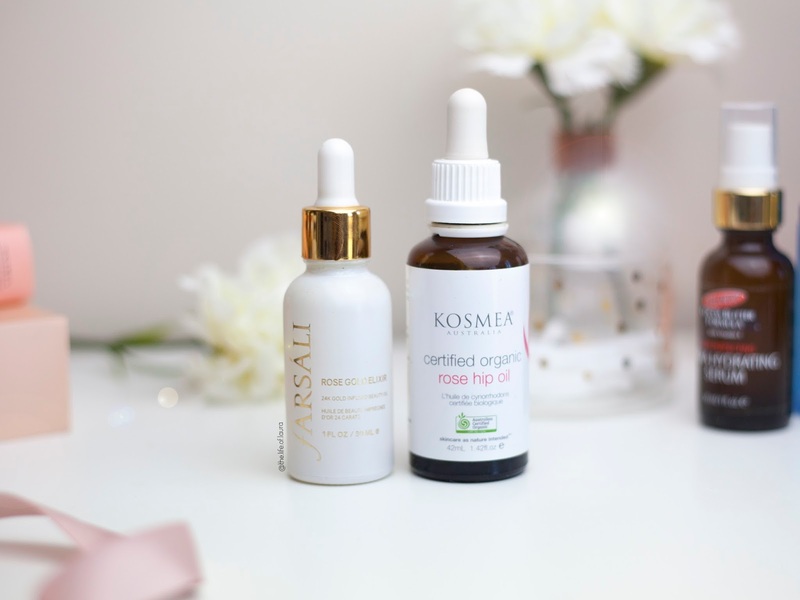 Kosmea Certified Organic Rose Hip Oil* // I honestly don't think my skin would survive winter without some Rosehip oil in my life. It is so hydrating and gentle on the skin and is my life saver through winter. I often apply this AND a serum during the evenings, to give my skin that extra hydration boost over night. Added bonus, I find it really helps reduce my spots and acne scarring too. 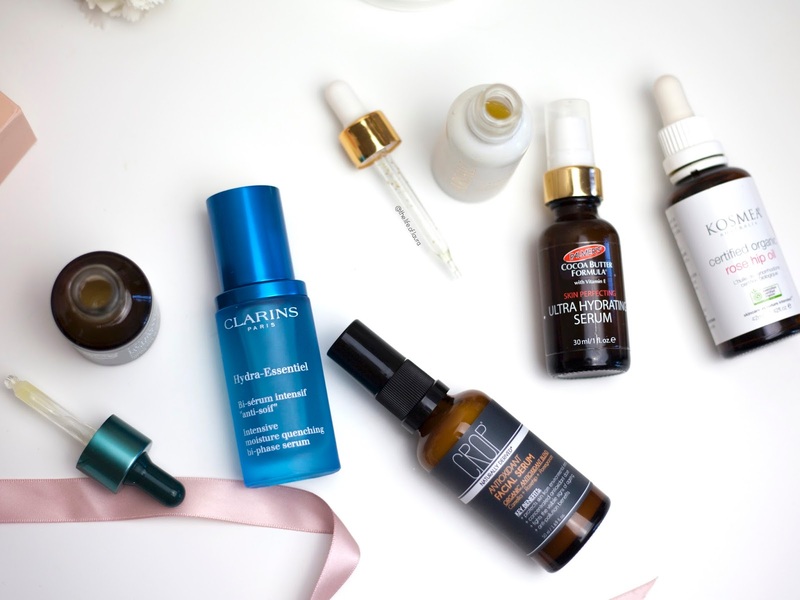 So those are just a few of my favourite serums and face oils through winter. 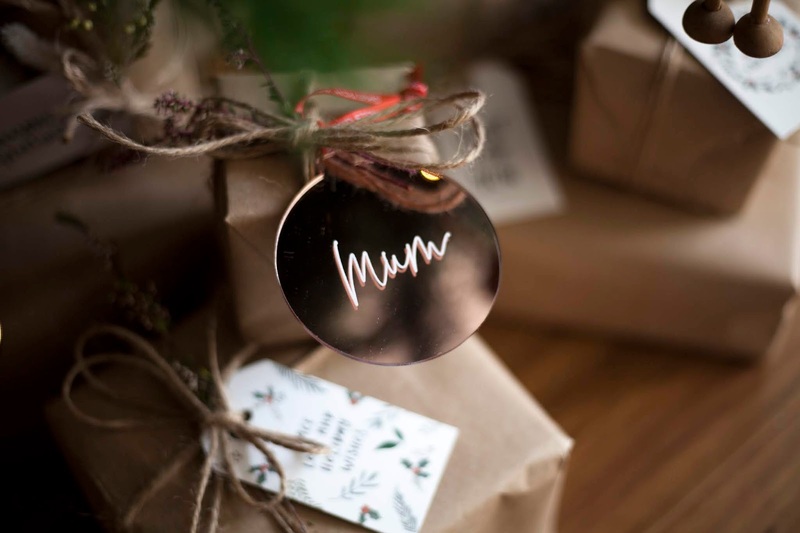 I'd love to hear your favourites, to see if there are any that I need to try (because, let's face it, I can always do with more hydration through winter). 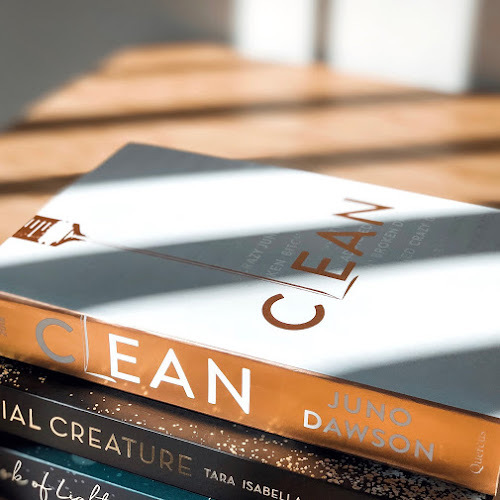 If you missed Part 1: Cleansers make sure you check that out. 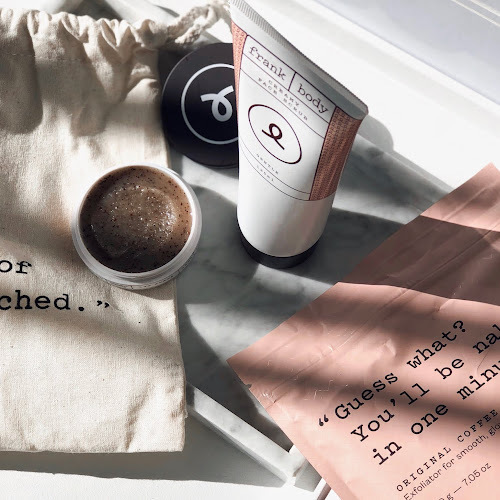 Stay tuned for Part 3 on Thursday, which will be all about my favourite moisturisers and hydrating masks. Im loving this series. I really want to try Clarins and Palmers ones. I havent tried any of these serums. I did try a rosehip oil (cant remember the brand) and my skin freaked out and became very sore and red. I mentioned this to a beauty therapist and she felt sure that my reaction wasnt to the rosehip but to the carrier oil. Im now very careful but have found that my skin like jojoba companies Jojoba oil. 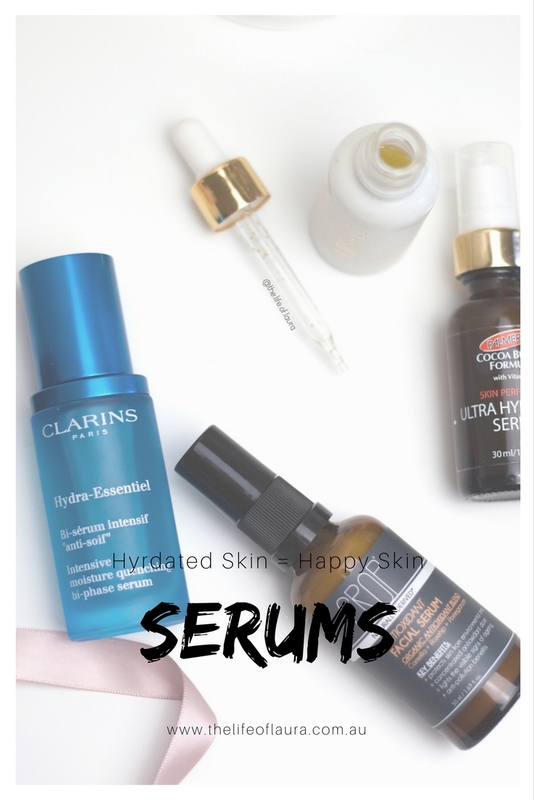 Such a nice compilation of hydrating serums, i love the Clarins bi-phase serum and want to try farsali next. I've been meaning to try that Palmer's ultra hydrated serum. 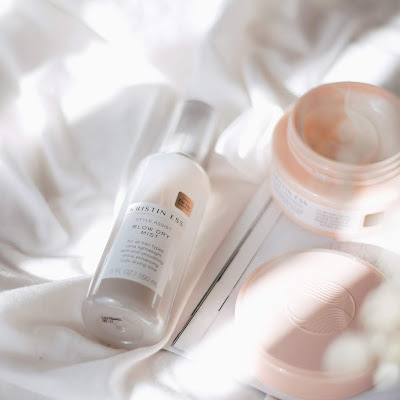 I've been loving their cleansing oil so its really gotten me interested in the brand and now I'm curious about many of their skincare products. I am OBSESSED with rosehip oil & use it for E V E R Y T H I N G! Thanks for sharing your thoughts on Farsali and the Palmer's! I've been curious about both, but given my mature skin, will try the Palmer's first!